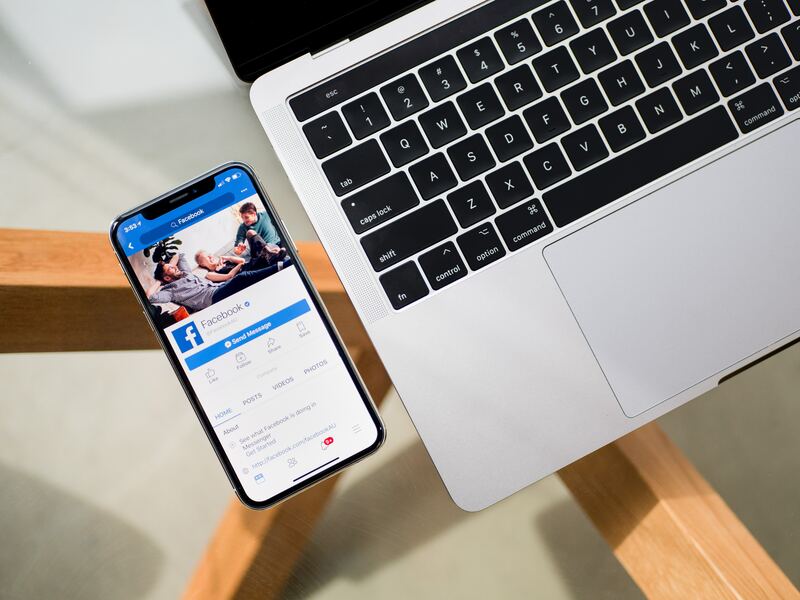 Have you ever needed to demonstrate how to do something on your mobile device and share it on your blog or YouTube? 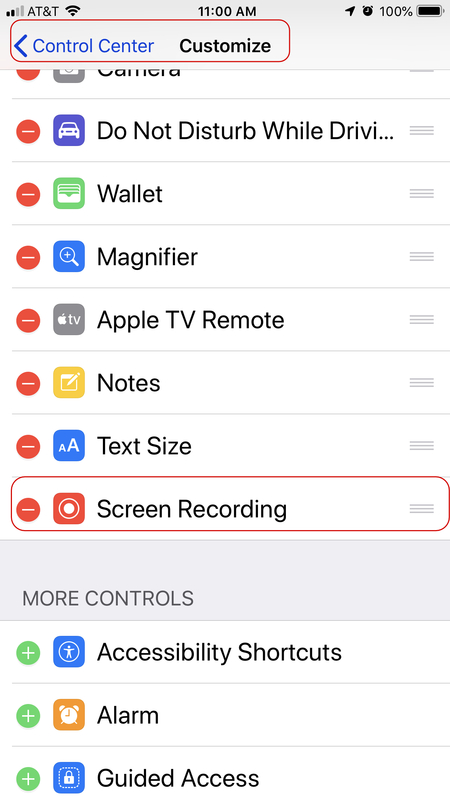 There are several screen recording options available for iPhone and iPad. There are also several for Android mobile devices but since I do not use an Android device I did not test them. I did test TechSmith Capture on my iPhone 8 and found it easy to use and a great tool. TechSmith Camtasia users the TechSmith Capture app for iPhone and iPad can be edited on your laptop in Camtasia. Audio can be added using Camtasia. As of this posting Capture is not available for Android devices. This article will discuss TechSmith Capture. TechSmith Capture has an iPhone app as well as an iPad app. It is simple to use and setup. After you download the app go to Control Center and activate Screen Recording by pressing the + sign. In the example below Screen Recording has already been activated and has a – beside it. The directions in the app indicate that once you setup screen capture there is a Capture option when you activate video recording. That is not the case with my iPhone 8 running iOS 12 so it is important that your photos are set to Read/Write. The examples I am using are created with my iPhone 8. 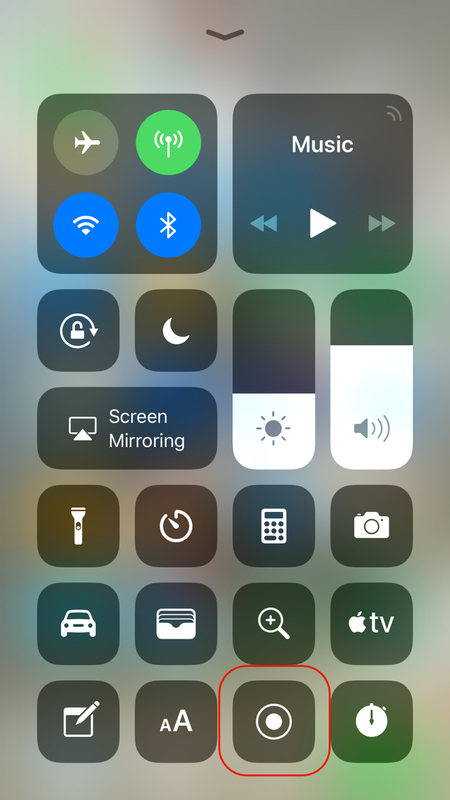 To activate screen recording swipe up from the bottom of your iPhone/iPad and tap screen recording. When you tap Screen Recording a countdown from 3 will begin. To stop the recording tap the red banner at the top of your iPhone/iPad. 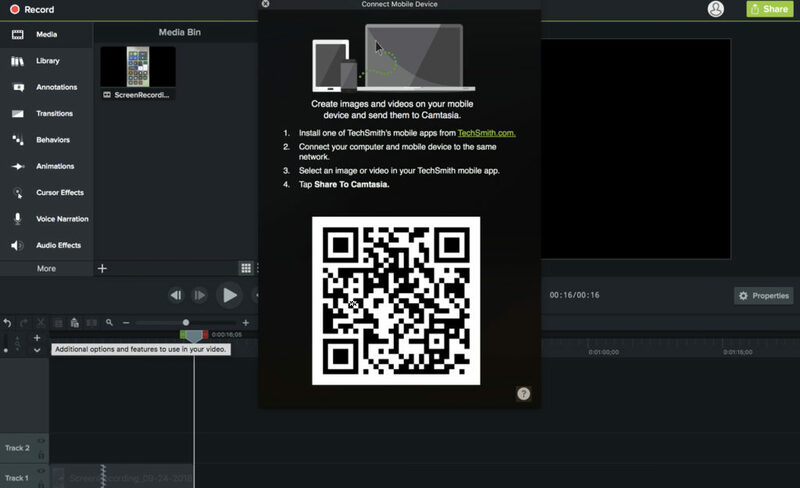 Capture can send a recent recording directly to Camtasia for editing using the connect mobile option in Camtasia, found in the file menu. Scan the QR code with Capture and the video will be sent to your desktop device. Videos are in MP4 format so they can easily be edited on your laptop in Camtasia and audio can be added. There are also several video editing apps for your iPhone and and iPad but to date I have not tried any. 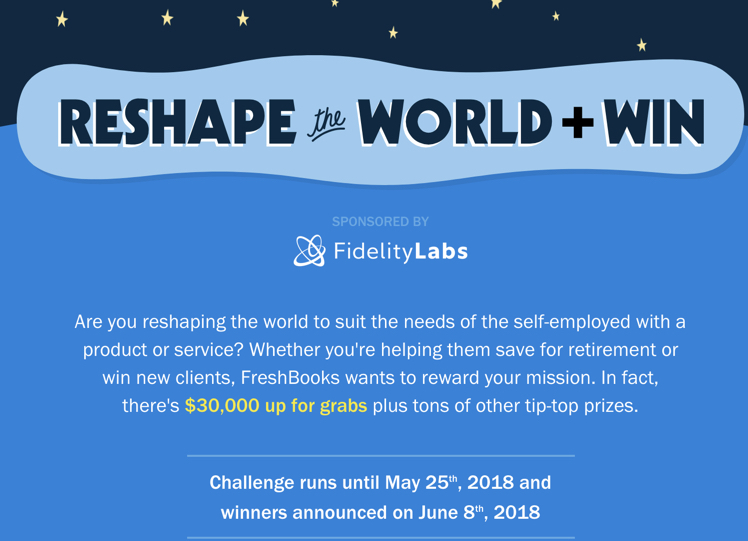 Weebly is joining Square! Weebly will be joining the Square family! 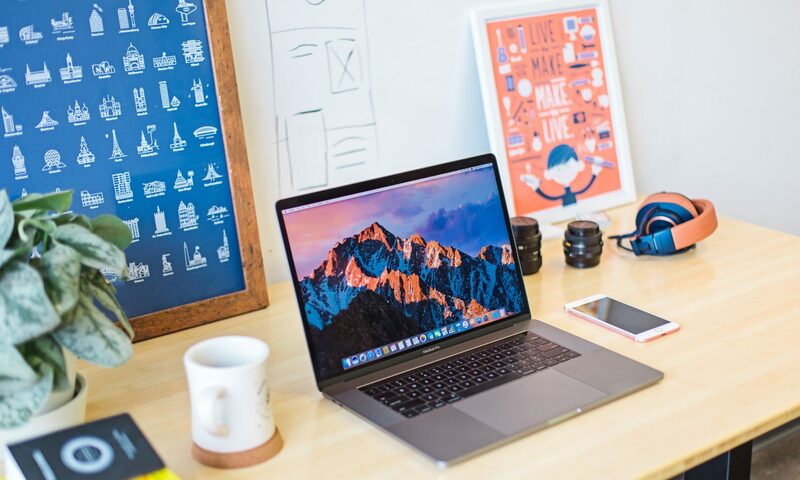 This blog was created as an information source for todays mobile workforce.